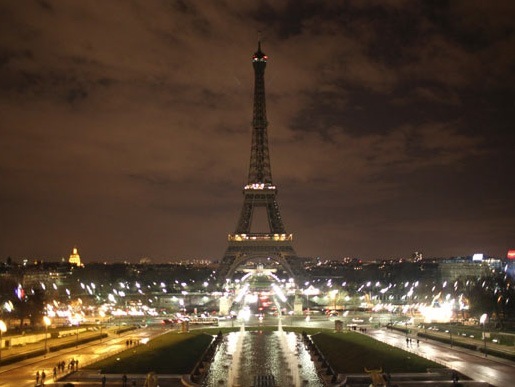 Earth Hour A Huge Success! Billions of people right around the world took part in one of the biggest support efforts for our planet last night. It was called “Earth Hour” and the idea behind it was for everybody around the world to turn off their lights for 60 minutes (1 hr) from between 8:30pm – 9:30pm to save energy and raise awareness for our environment’s sustainability. 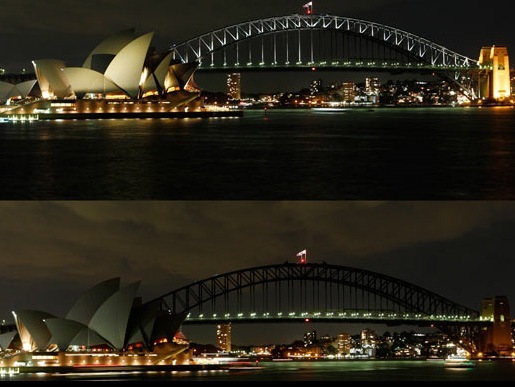 I personally took part in Earth Hour this year myself. I turned out all the lights in the house. I didn’t watch any TV for that hour, but I did listen to music on my iPod (batteries) and used my laptop computer on battery power also. 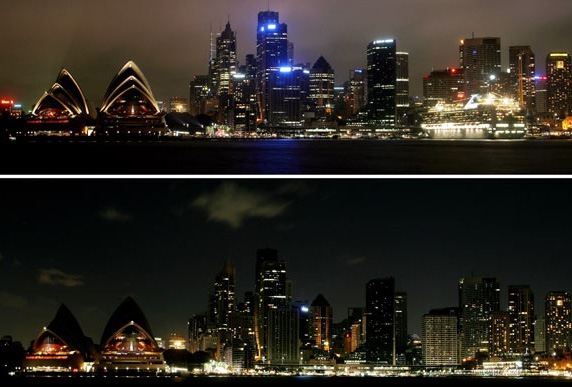 A small difference, but that was the idea behind Earth Hour. If everybody made a small contribution just like that, then each would add up to something quite big. I saw a few houses in my street do the same thing, but most perhaps didn’t even know it was happening! Next year we’ll have to aim for more people to join in…after all, it’s only the future of the planet at stake! Every small bit counts. ← Why is Marijuana Illegal? – Should It Be Legalized?